Get your expert high-quality articles on Borciani London published on multiple partner sites. Borciani London Fonolive.com, #1 Social Classifieds. 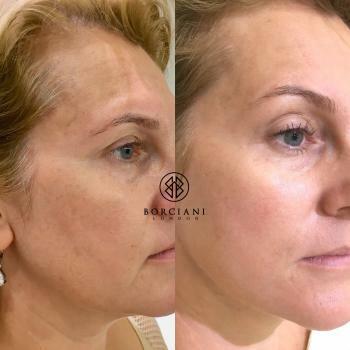 Borciani London is an established clinic in a beautiful central London location. We specialise in skin rejuvenation including dermal fillers and plasma lift and permanent makeup. 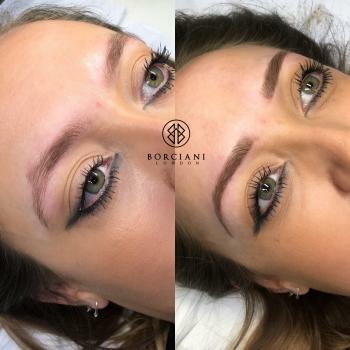 Our focus is on giving you the most natural results possible, whether it be a lip enhancement with dermal filler or beautiful brow using hair stroke microblading techniques. 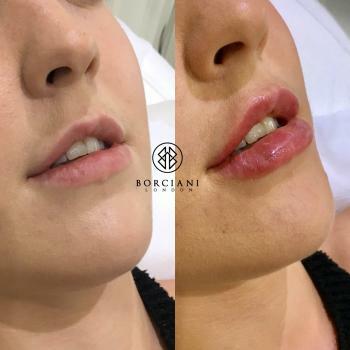 Share your Borciani London, London, England experience.